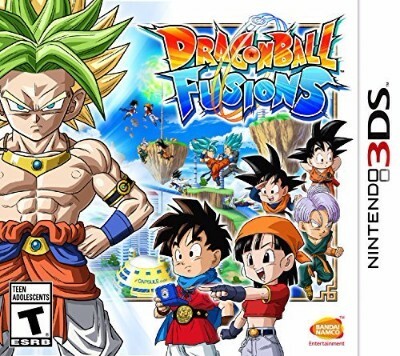 Dragon Ball Fusions (Nintendo 3DS, 2015) - Complete - Works Great! Dragon Ball Fusions (Nintendo 3DS, 2016) Complete With Manual And Case! !